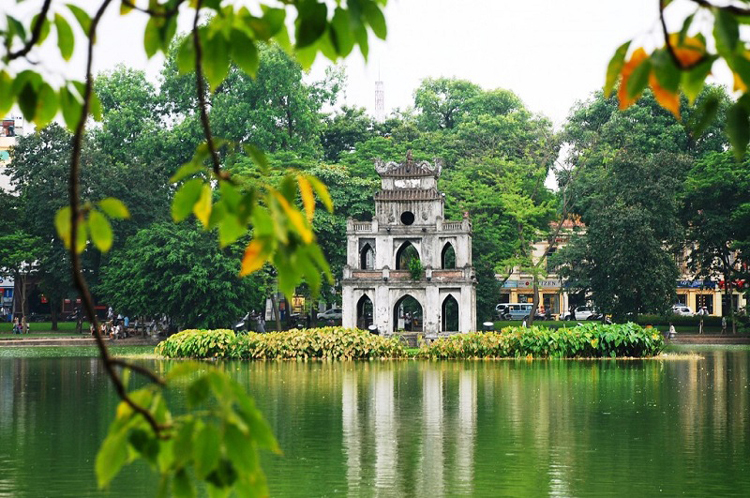 Hanoi, the capital city of Vietnam, has a history which dates back as far as 1000 years. It is the center of political, economic and cultural development of the country. The city has its famous landmarks: the notable West Lake, the central Hoan Kiem Lake, and the oriental styled Buddhist Temple, Tran Quoc Pagoda and the Temple of Literature. The city showcases architecture influenced by the French Colonial period, including the St. Joseph’s Cathedral and offers a wide range of eateries, from local street food to authentic Vietnamese cuisine. With the city’s low living cost, Hanoi has become a favored destination for tourists across the globe. Thanks to the government’s funding into its tourism industry, in the first half of 2017, its total amount of visitors reached 12 million, an increase of 8% from the same time the previous year, bringing a total of 13% increase: 35.3 trillion Vietnamese Dong of revenue. To further popularize Hanoi as a major tourism destination, the Vietnam National Administration of Tourism launched a city promotion project in 2016, which is to be executed until 2020. The project includes introducing a street market around Hoan Kiem Lake, and launching wireless Wi-Fi services at tourist attractions, transforming Hanoi into a smart city. 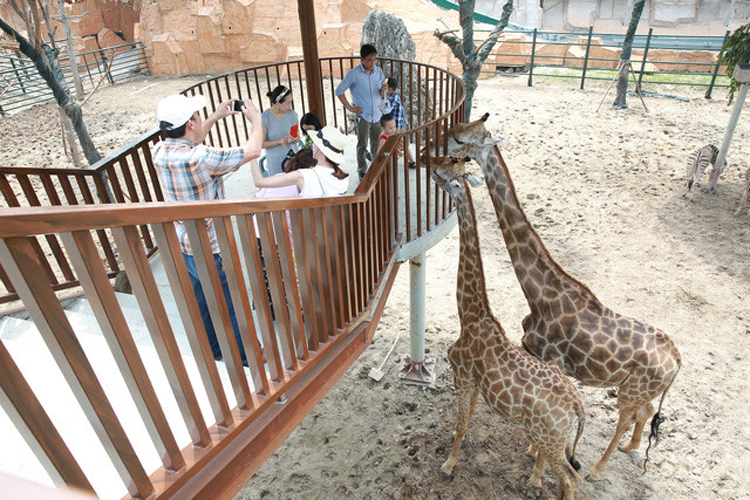 As the project continues, the tourism board targets to have at least 23.2 million tourists to visit by 2020. However, in 2016, the number of tourists has already reached 22 million. 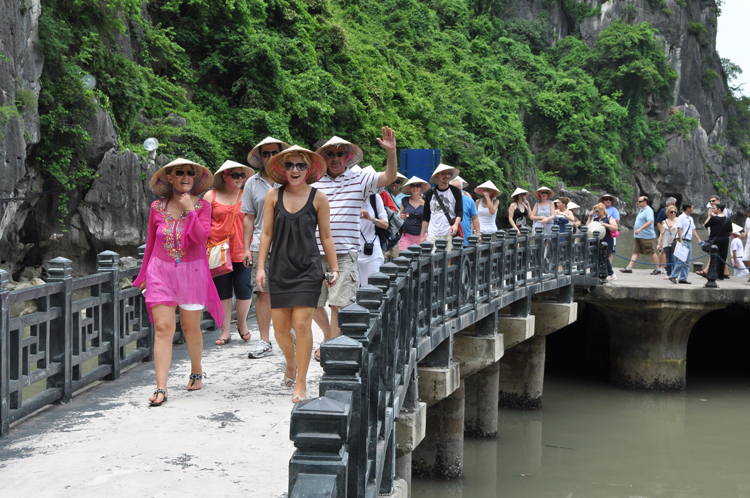 With Hanoi’s steady tourism growth, it is believed that the target will be reached much sooner than expected. 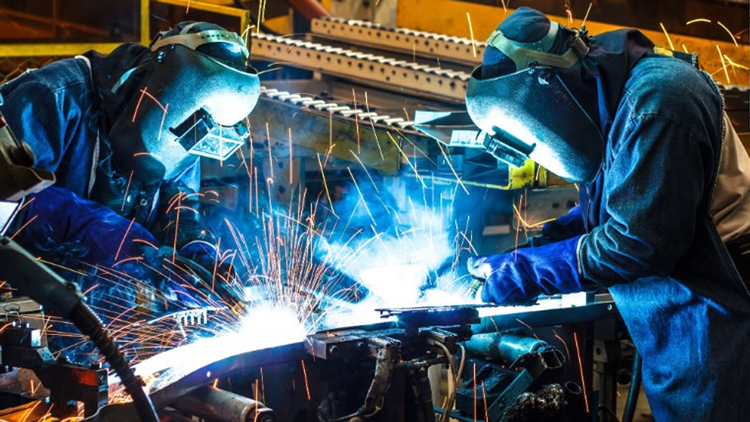 The city’s manufacturing industry and business development have both manifested rapid enhancement. Currently, many countries including Japan, Korea, Taiwan, and the United States, have relocated their factories to Hanoi, including the world’s largest corporations: Toyota, Samsung, Microsoft, Ford and Panasonic, just to name a few. Electronic products and automobiles production have overtaken the majority of the manufacturing market in Hanoi, and aids the city in attracting more foreign corporations to invest. In addition, Hanoi’s advancing infrastructure development has been bringing the city an influx of investments. The city strives to complete a total of 119 investment projects from 2016 to 2020, 4 of which are further developments of existing projects and 18 are pristine projects in the city. 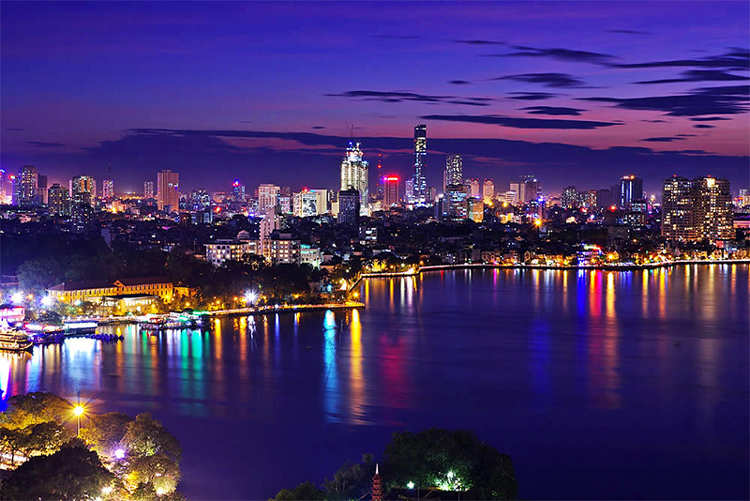 It is expected that Hanoi, as the capital of the country, will flourish under a vigorous amount of economic activities. The city’s infrastructure development projects will strengthen Hanoi’s economic growth in the near future. The establishment of Hanoi’s metro system (MRT), a new business center (CBD) in Nam Tu Liem, additional expansion to the Noi Bai International Airport, and introducing the no-motorcycle policy by 2030, will transform and remodel the transport system in the city. 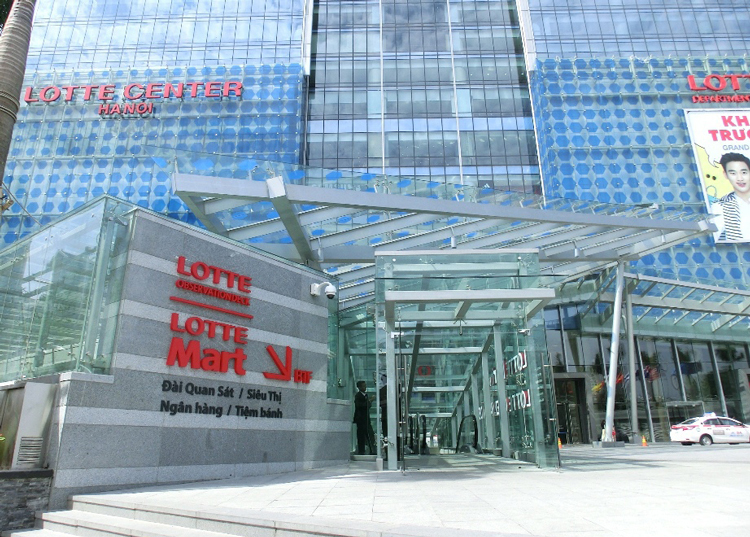 Today, Hanoi has a number of shopping centers and entertainment facilities: Aeon, Lotte Center, Vietnam’s first standing tower: The Keangnam Hanoi Landmark Tower, Safari parks and zoos. International fashion brands including the Spanish chained clothing store, Zara will soon be introduced into the city. 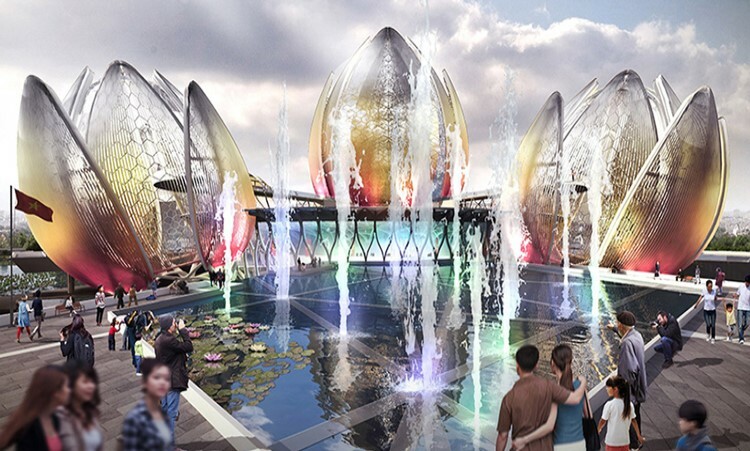 Furthermore, the Hanoi Lotus Building (the city’s newest cultural center), and Hanoi’s Four Season’s Hotel and Resorts, are currently undergoing construction, all of which will add energy to its existing vibrant culture. Tourism, manufacturing, and infrastructure development has driven Hanoi into an economic soar in recent years. 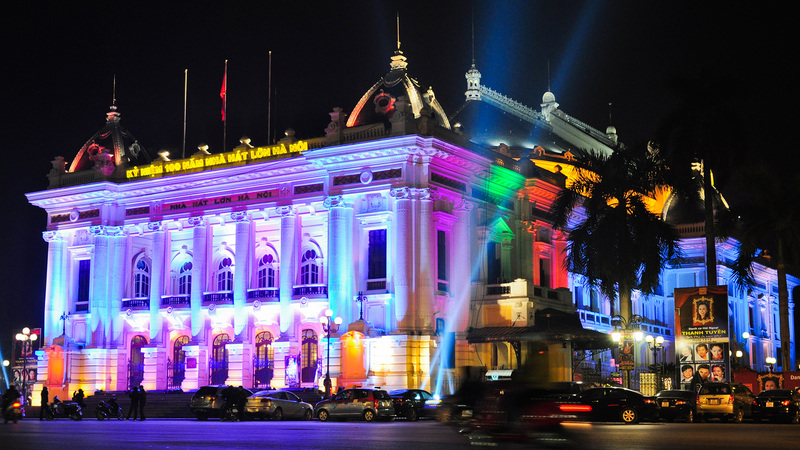 The GDP growth of Hanoi has increased by 8.2%. It is not only the highest growth rate in the last 6 years, but also higher than the country’s total growth rate of 6.21%. 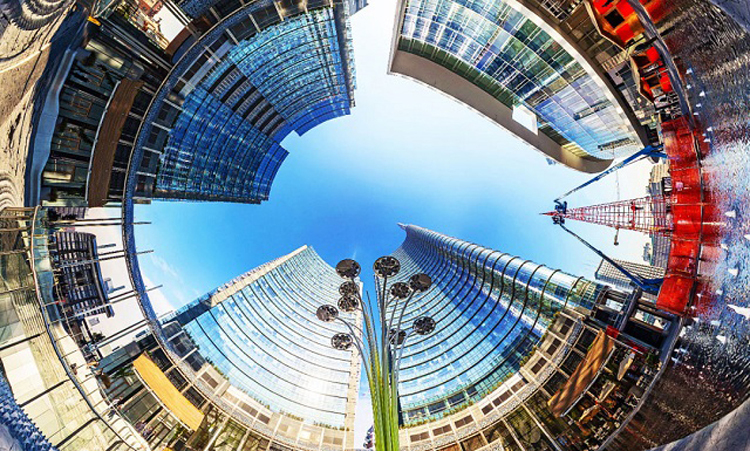 Under the government’s improvement work on its economy and trade industry, along with the inflow of foreign investments, Hanoi is now ready to compete in the investment market worldwide. 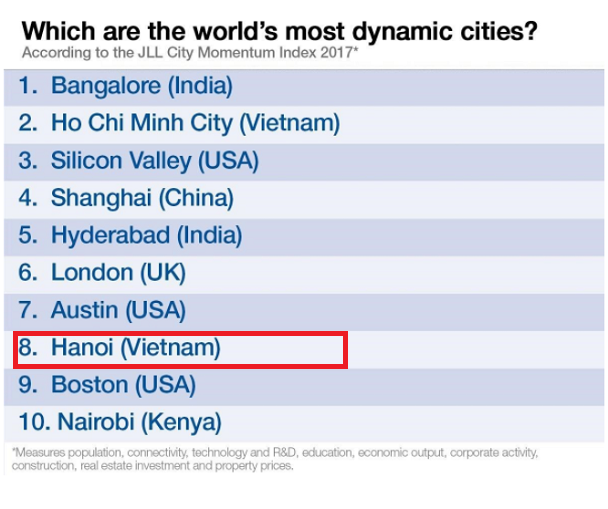 In the 2016 Provincial Competitive Index of Vietnam, Hanoi scored a mark of 60, ranks 14th within 63 cities, compared to its 24th rank the previous year. The city’s ranking in the Administrative category up-ranked 6 increments, and ranks 2nd in the Information and Communication Technology Index. With the government’s reform, continuous development, and increased transparency, Hanoi is predicted to thrive economically in the near future. According to the 2017 JLL City Momentum Index, it ranks 8th, as one of the world’s most dynamic city. Hanoi will be driven under economic growth, and as the city designates 2017 as its ‘administrative disciplined’ year, Hanoi has targeted an economic growth from 8.5% to 9%.